Yesterday's News Cat Litter 30 lb. 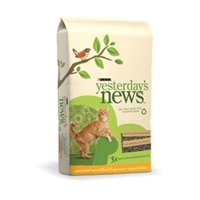 Yesterdays News Cat Litter is an unscented 99.7% dust free litter recommended by Veterinarians. 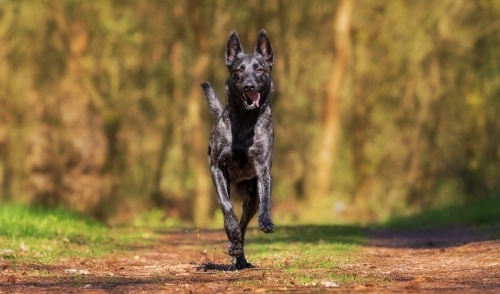 This litter is tough on odors and 3X more absorbent than clay. Dr. Elsey's Precious Cat Ultra Litter 40 lb. Precious Cat Ultra…a unique formulation that combines the heavy non tracking granules of the Classic with a medium grain clay. The result is an excellent clumping litter that prevents moisture from reaching the bottom of the tray, while providing a clump that will not break down. Ultra is perfect for multi-cat families and those cat owners with sifting or mechanical litter boxes. Like Classic, it has superior odor control.